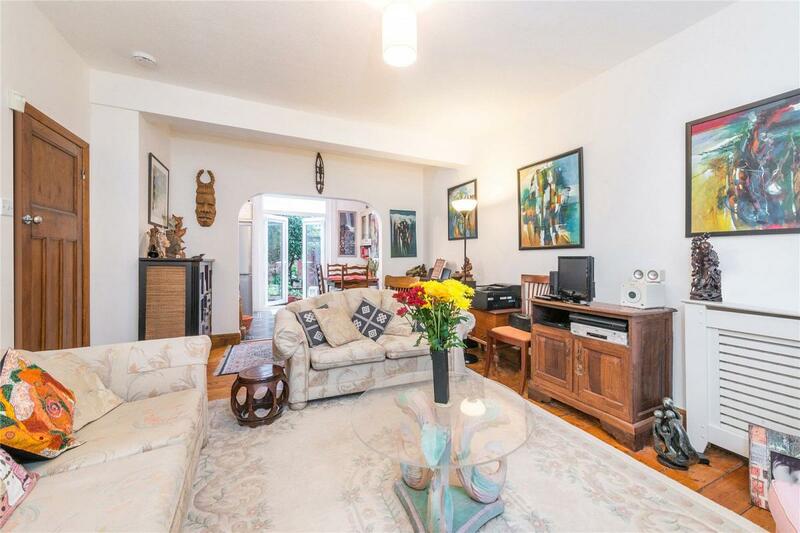 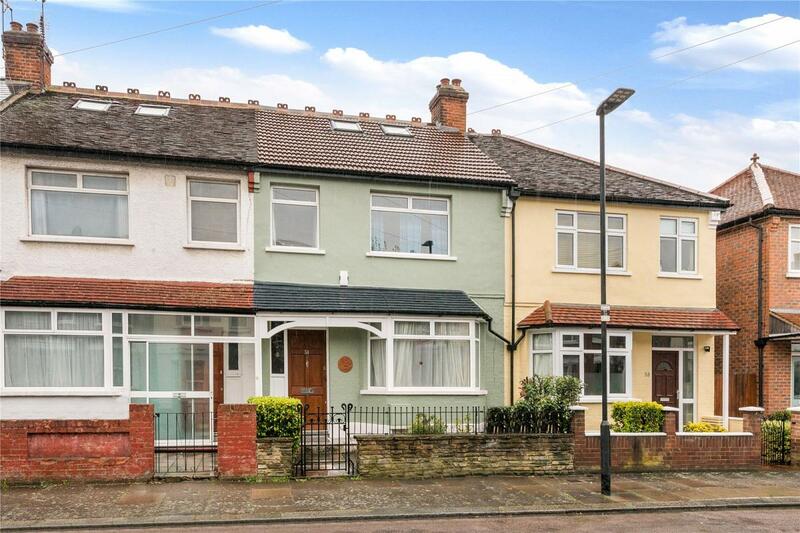 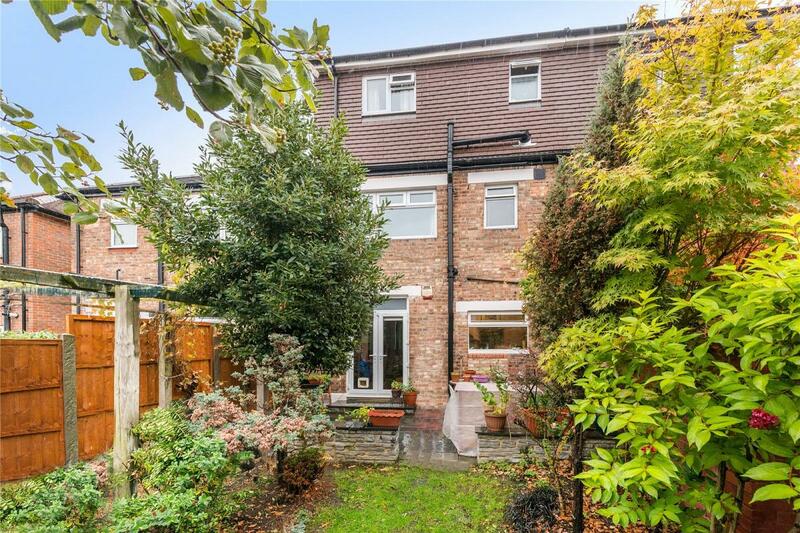 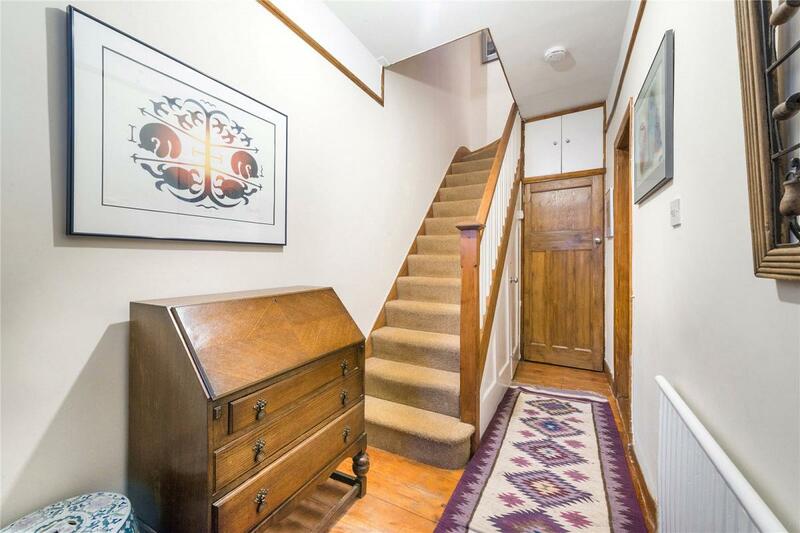 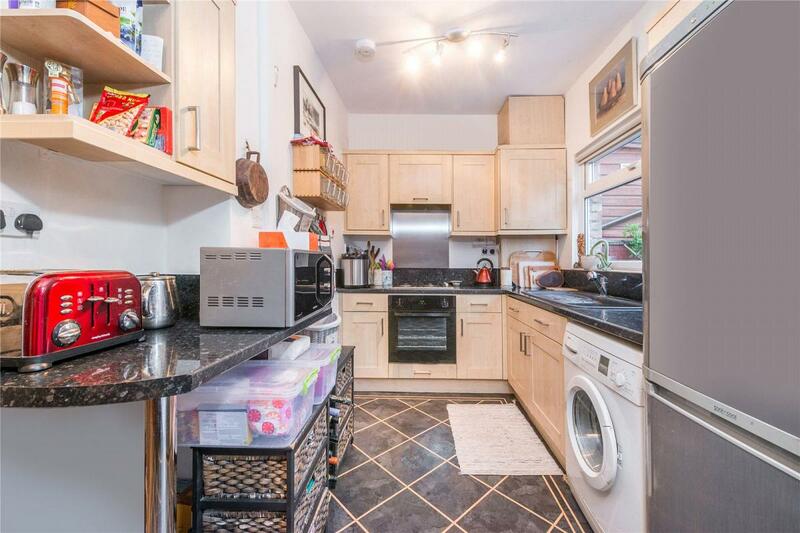 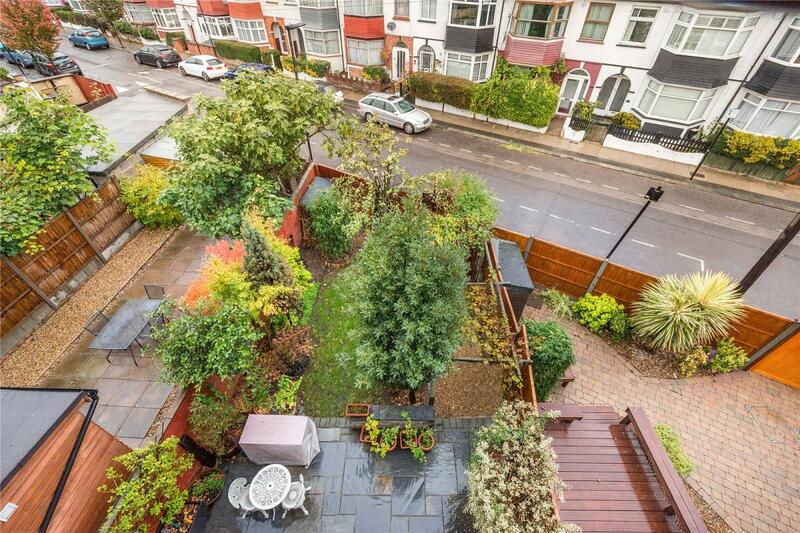 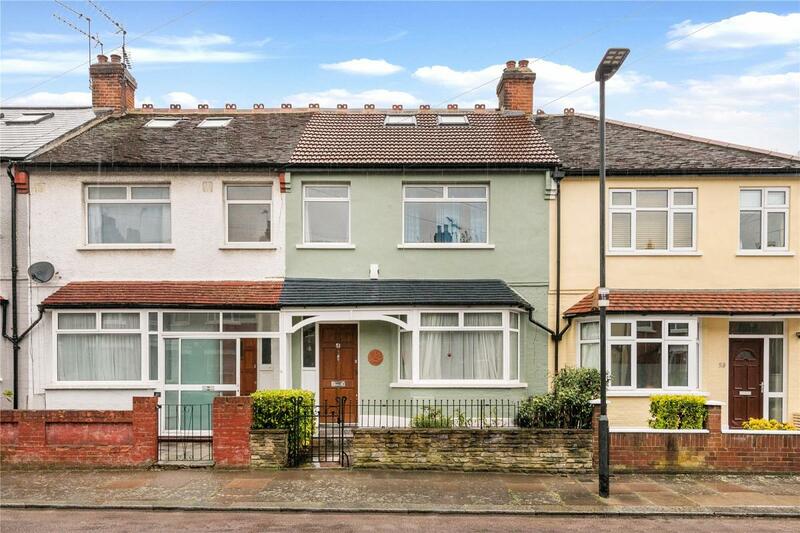 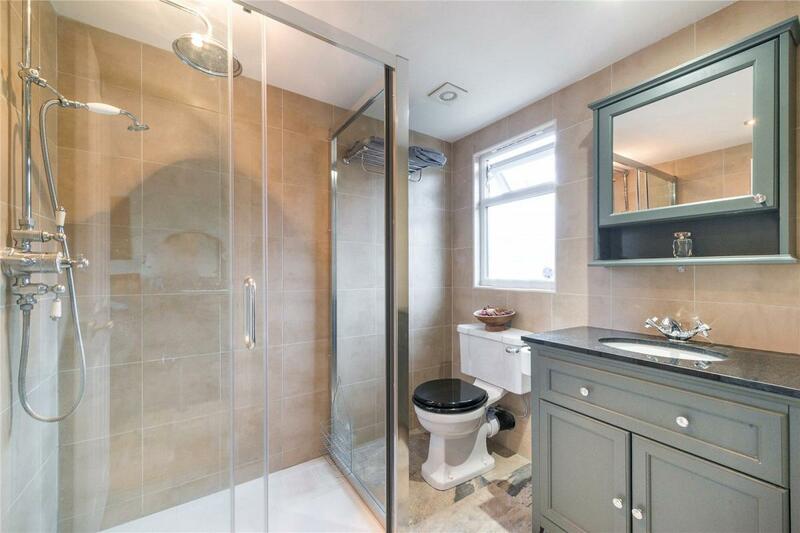 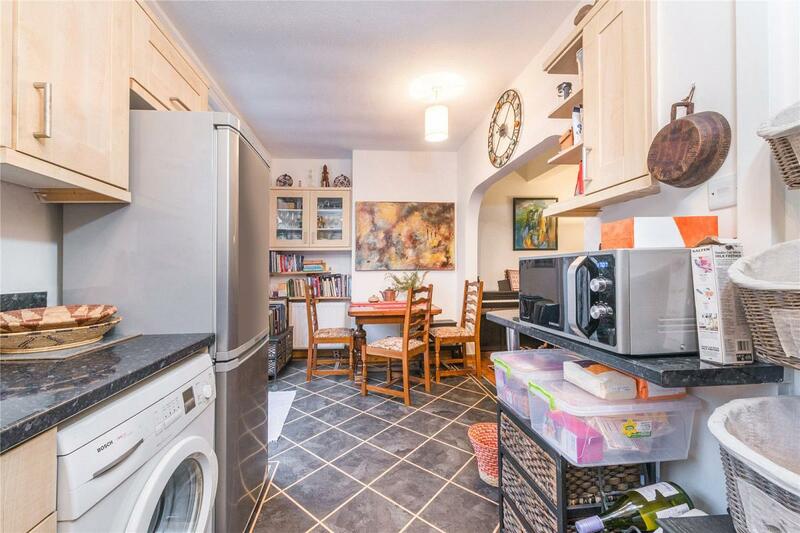 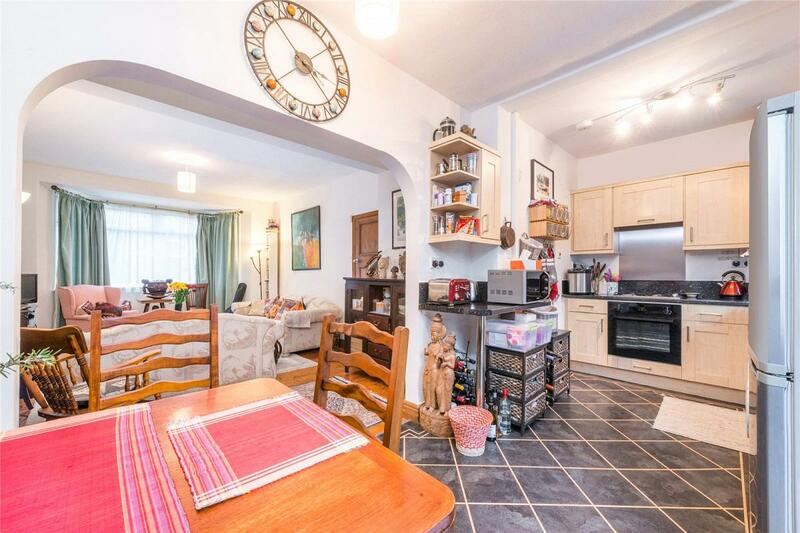 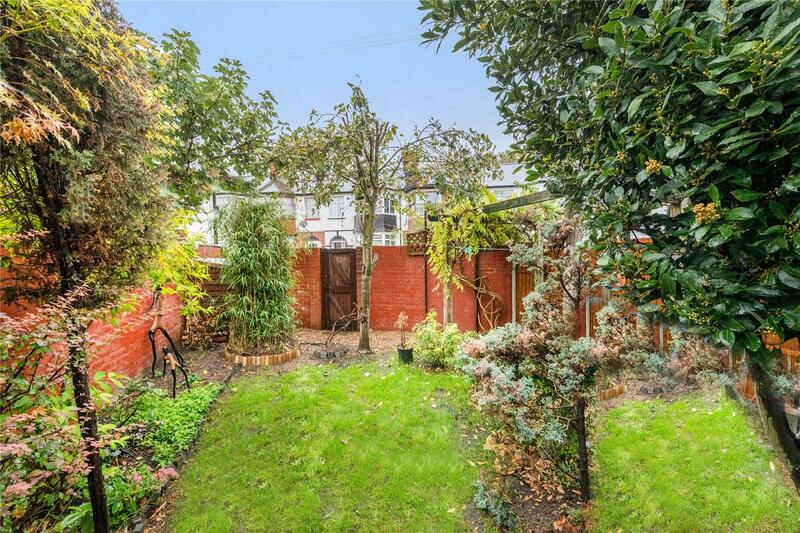 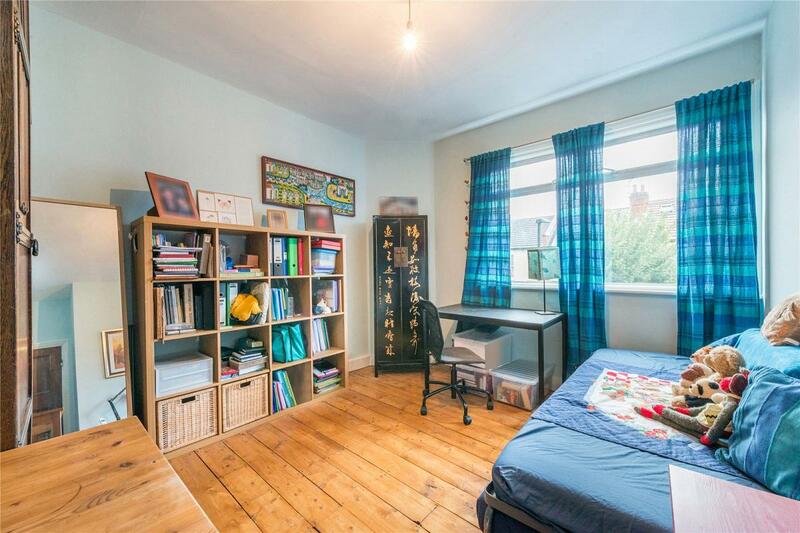 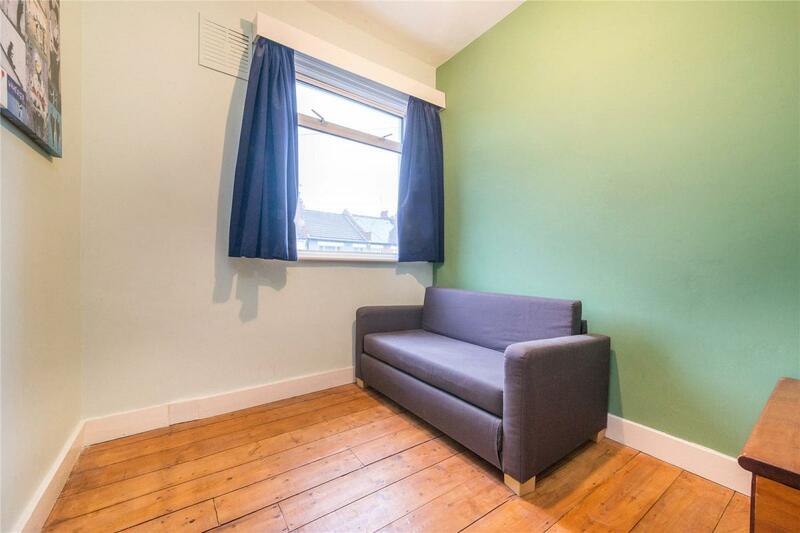 A bright and spacious 4 bedroom, freehold family home situated on a quiet residential turning, within close proximity to the popular and varied amenities of Green Lanes, with the closest transportation being found at Manor House (Piccadilly Line Zone 2) & Harringay/Green Lanes (Overground). 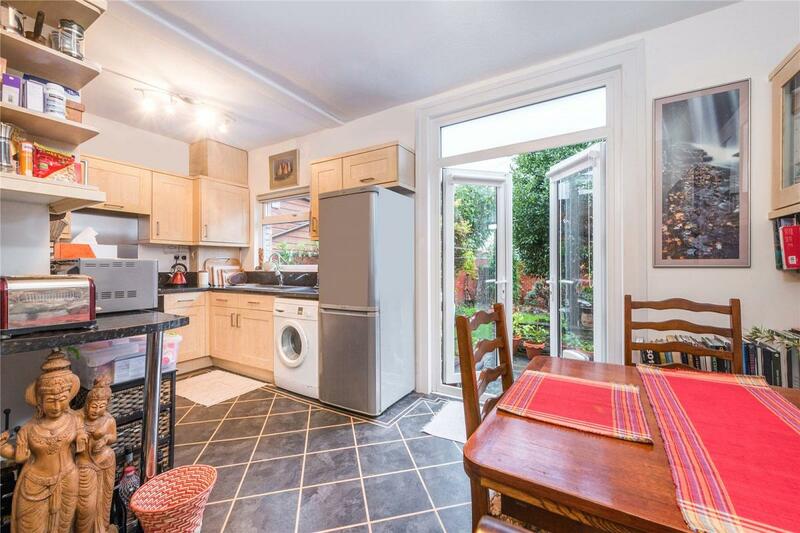 Accommodation is bright and well proportioned, with the ground floor comprising; a spacious, semi open plan kitchen/diner/reception room providing access to the manicured rear garden. 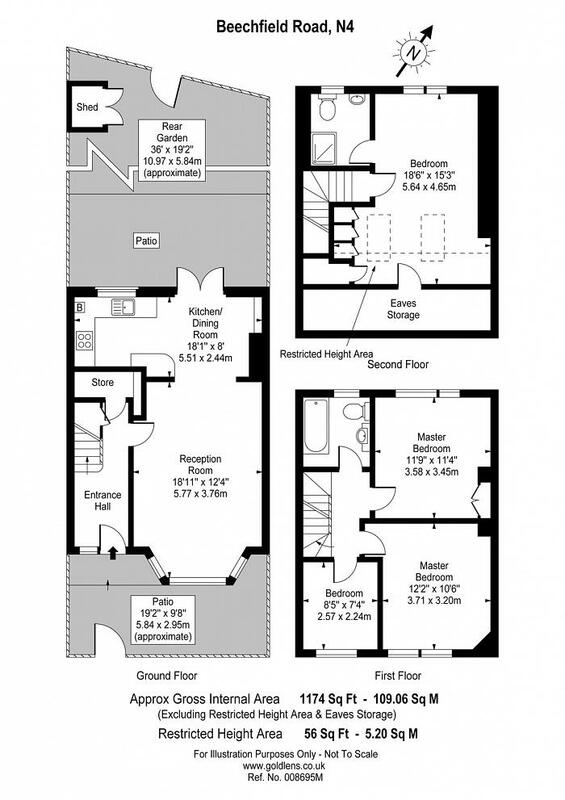 The first floor is home to 2 double bedrooms and a study/large single bedroom as well as a family bathroom suite. 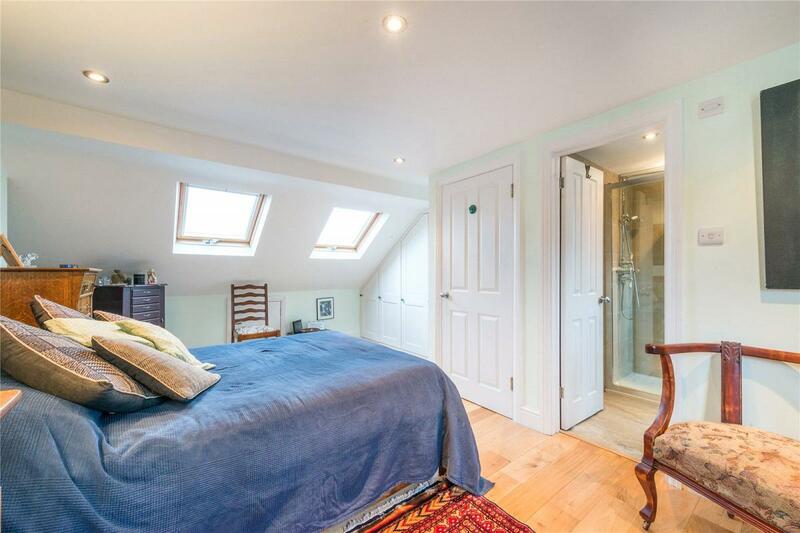 On the top floor there is a fabulous master suite. 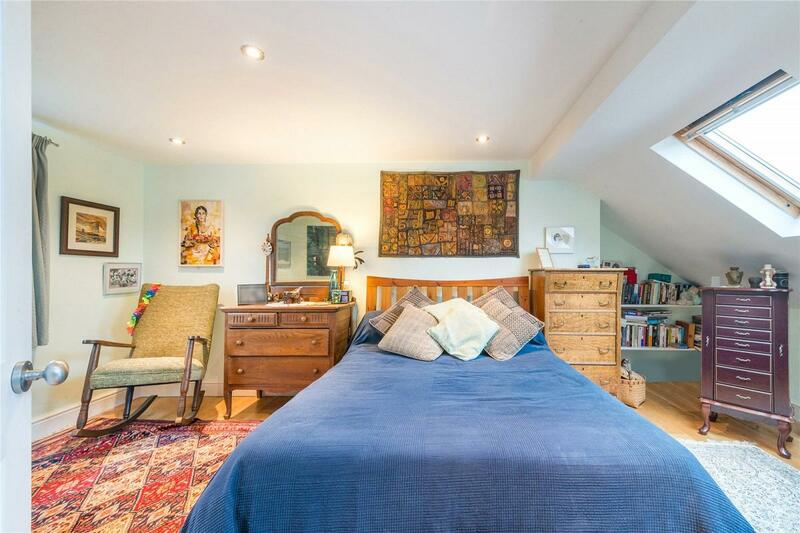 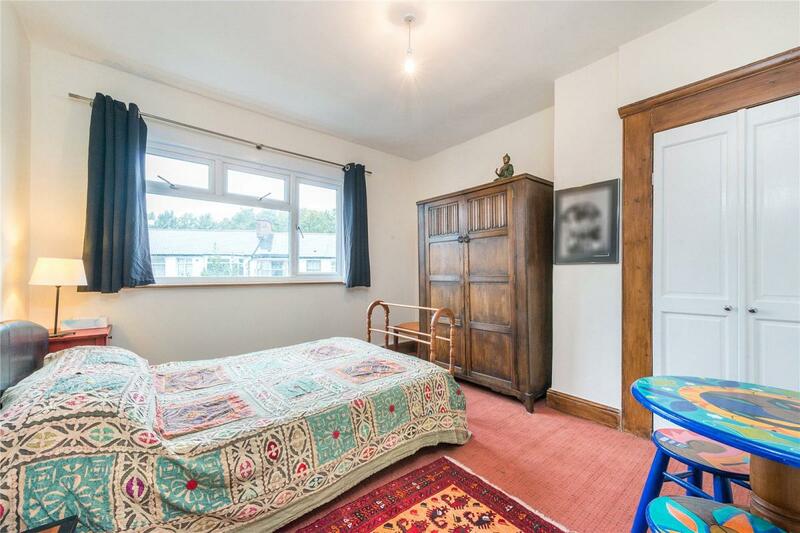 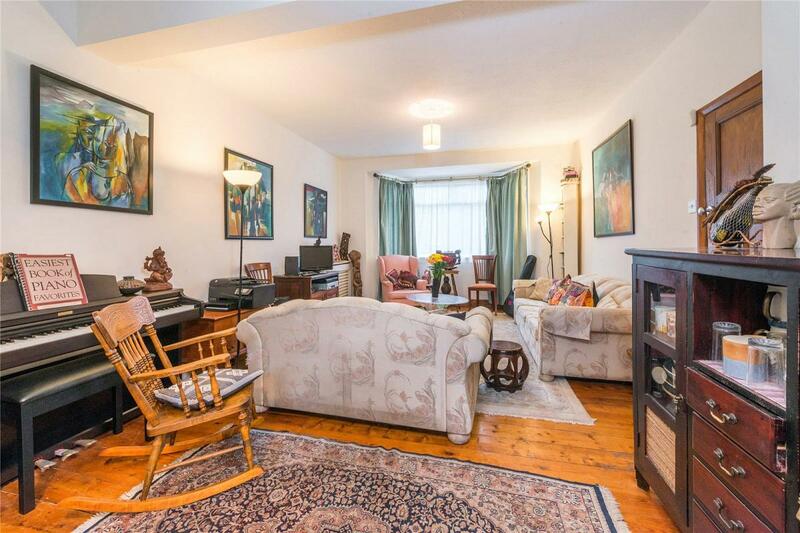 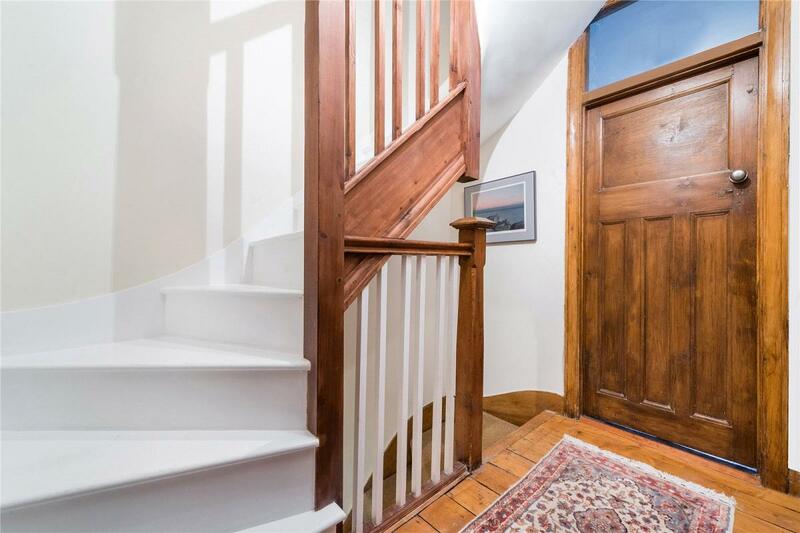 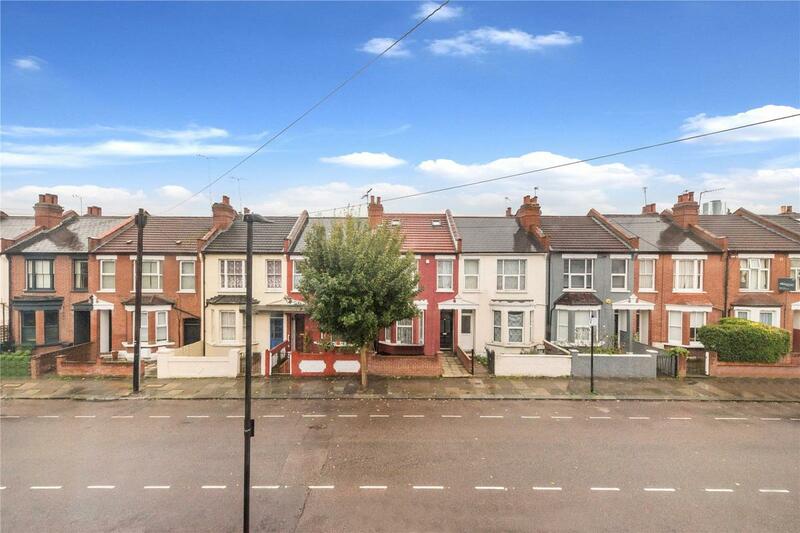 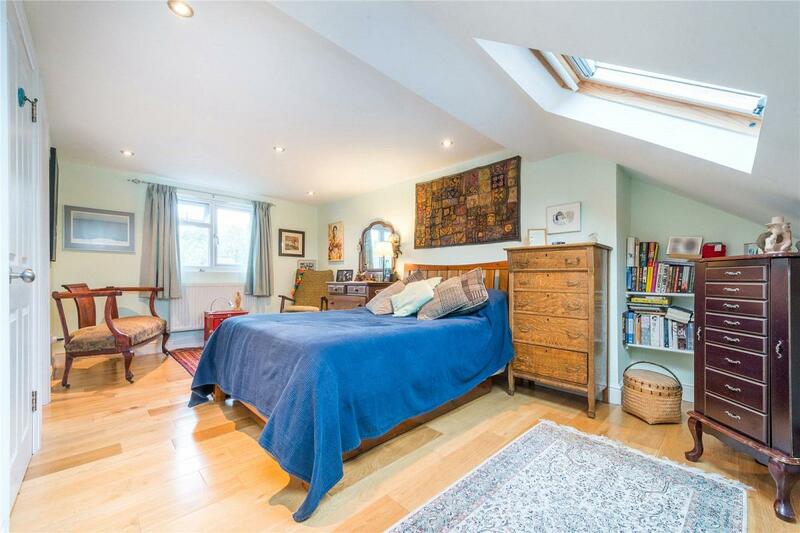 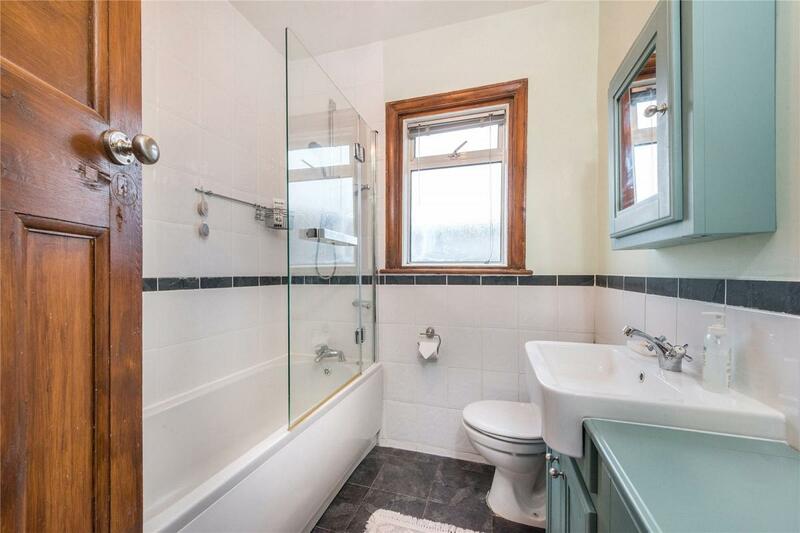 The property is ideally located on a quiet residential street, offering superb access to the popular and varied amenities of Green Lanes, Stamford Hill & Manor House, with the tranquillity of the reservoir only moments away. 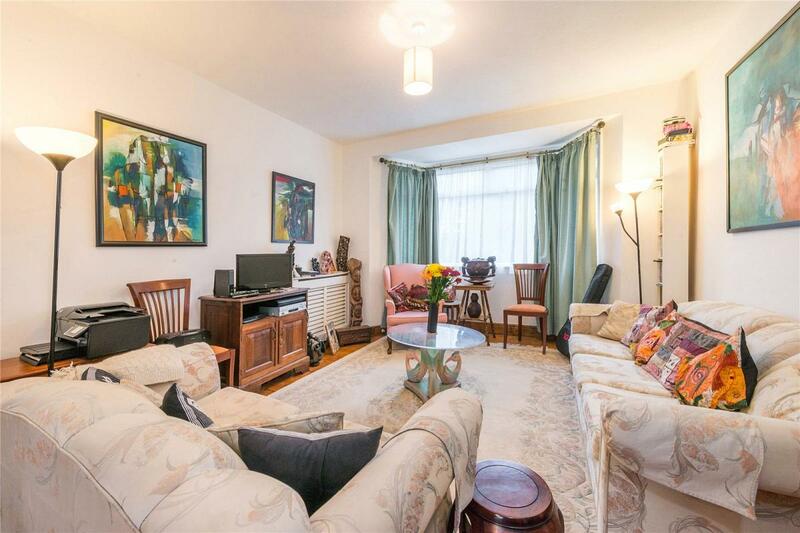 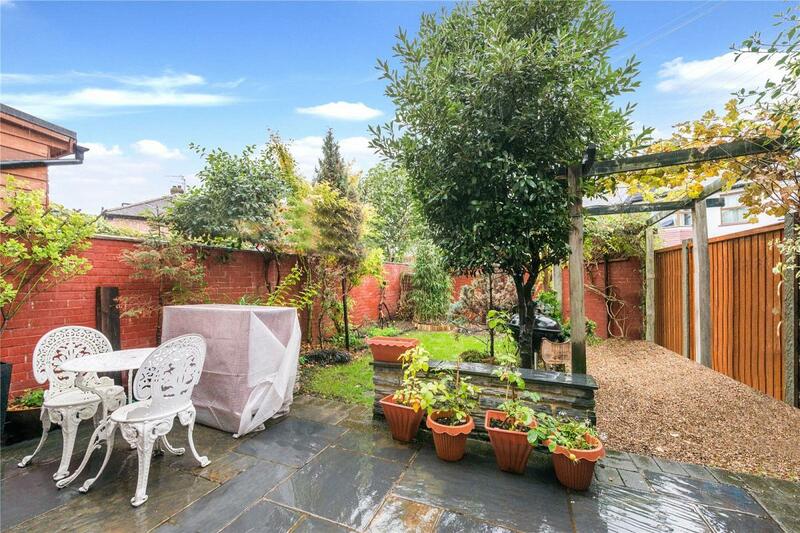 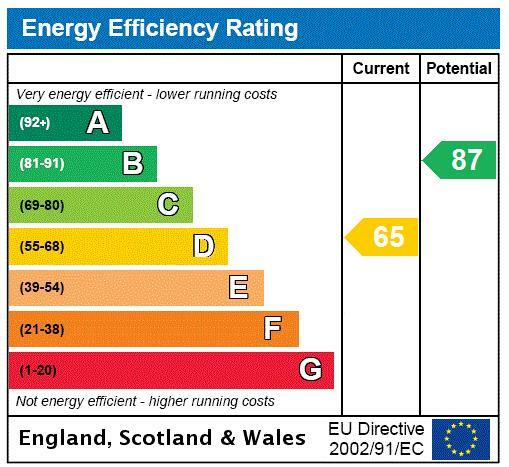 Also within easy reach are the popular shops, bars and restaurants of Crouch End and open spaces of Finsbury Park. 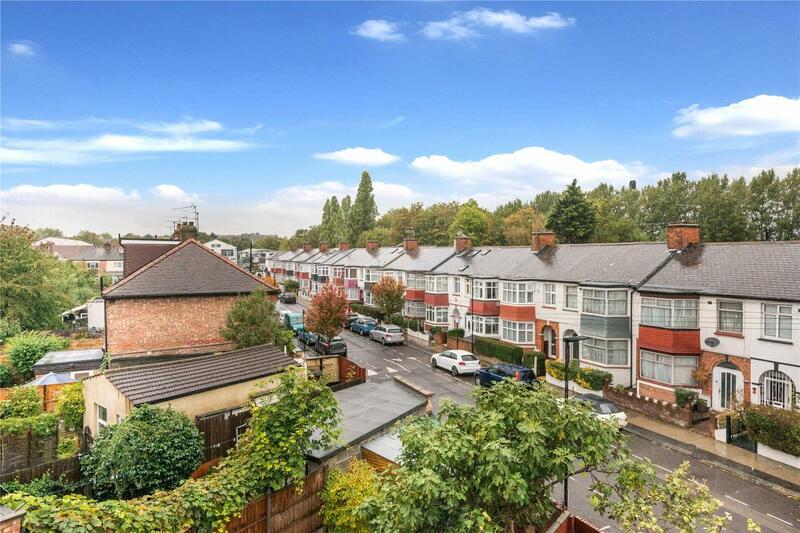 Convenient transport links are provided with Manor House Underground Station (Piccadilly Line) close by and for the motorist the Seven Sisters Road offers easy links into and out of London.